La Presse will be scaling back in their newsroom in the coming weeks. Employees gathered Thursday in a closed-door meeting at Palais des Congres to discuss the impending termination of 37 of the publication's current employees. Management informed staff there would be layoffs, but opted to appeal for voluntary resignations from employees willing to take a buyout. If there aren't enough volunteers, however, management will select people to lay off. In 2017, La Presse abolished its print edition and opted instead for an all-digital format. It officially became a non-profit organization earlier this year. The media outlet says it's readership has actually gone up since then, but it's still not getting the advertising dollars it needs. “La Presse is a company that isn't making money right now, so we’ve have to find a way to balance our budgets. 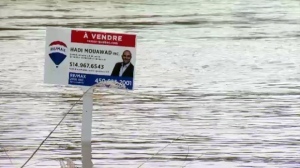 The Quebec Federation of journalists is calling on the provincial and federal governments to step in immediately with assistance. At one time, La Presse was Montreal's leading print newspaper. Governments in Ottawa and Quebec have to do something right now. It's urgent. Clearly, what La Presse did is not enough. How do you think local newspapers can survive? They cannot,” said Catherine Lafrance of the Quebec Federation of Journalists. 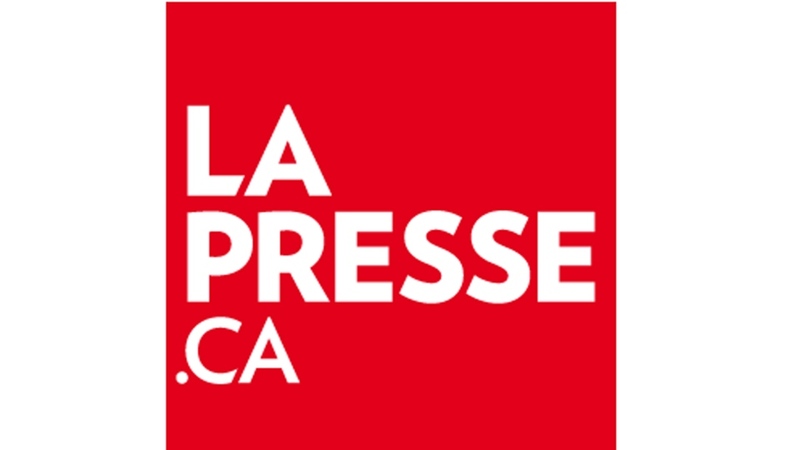 La Presse announced in May 2018 that it would become a non-profit organization.